Puppets are an effective tool in children’s ministry. However over the last few years, they’ve gotten a bad name. The main reason for this is because they aren’t used effectively. Here are a few tips to help you utilize puppets in children’s ministry. Short Skits: Using puppets for life application skits can’t be effective if they’re kept short. Don’t ever use skits that go longer than five minutes. 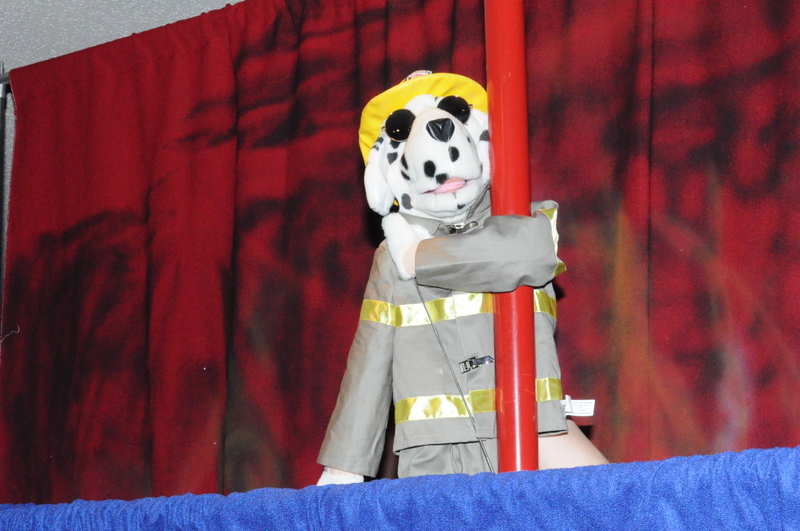 This isn’t a puppet performance, it’s a children’s service. Puppets are only one part of the service and should never go longer than the youngest child’s attention span. Bible Stories: Puppets are a great tool to tell Bible stories. You can use Bible character puppets or have a puppet tell the story in his own words. Comic Relief: Comedy is a great tool for keeping children’s attention. One way to do this is to have a silly puppet that always messes up the lesson. Announcements: Puppets are a great way to make announcements or to share the rules. Music Specials during offering or opening: Just as churches have soloists during big church, use puppets to do solos and perform a song in children’s church. Memory Verse Introduction: Puppets are a great tool for introducing the memory verse for the day. Click this link to buy a downloadable book with short memory verse puppet skits. Back-up Singers for Praise and Worship: Puppets can be your praise team during praise and worship. One word of caution – Be careful not to detract children from praising God. This entry was posted in Puppets. Bookmark the permalink.